New Delhi: Finance minister Arun Jaitley on Monday hailed a UK court’s order for the extradition of absconding liquor baron Vijay Mallya to India. 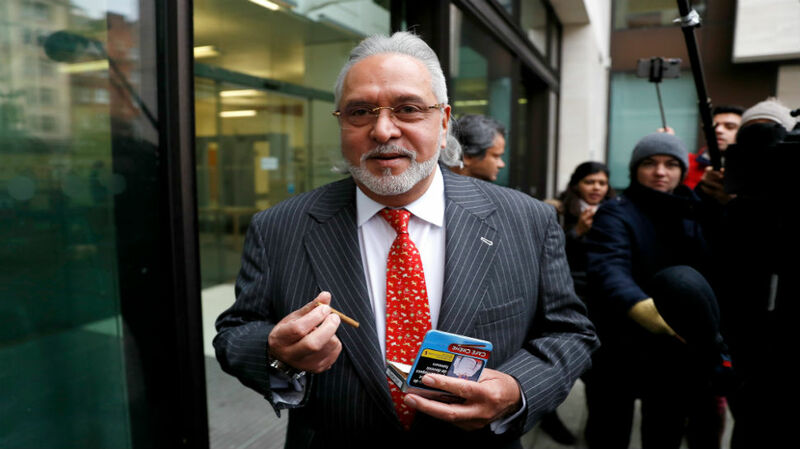 London’s Westminster Magistrates’s Court ordered that Mallya should be extradited to India – a decision seen as a shot in the arm for the Centre’s fight against corruption. “Great day for India. Now one who cheats India will go scot free. The judgement of the UK court is welcomed,” said Jaitley. Furthering his remark, Jaitley said that the Congress should take this time out to introspect. “This judgement should also give a lot of room to Congress party and its President to seriously introspect. 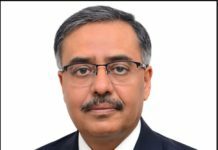 He should introspect for every falsehood that he has spoken on this topic,” the finance minister said. Mallya is wanted in India on alleged fraud and money laundering charges amounting to an estimated Rs 9,000 crores. He fled India on March 2 of 2016 and was eventually arrested by UK’s Metropolitan Police but was released on bail. He has been fighting in UK courts against attempts for his extradition to India. Monday’s decision will now go to the UK Home Office for the Home Secretary, Sajid Javid, to pass an order based on the verdict. Both sides will have the right to file for a permission to appeal in the Chief Magistrate’s ruling in the UK High Court. Improving users online presence with news on search networks and social media platforms. Meet Kolinda Grabar-Kitarović, The Hottest President We’ve Ever Seen! Gossipwires is your news, entertainment, music fashion website. We provide you with the latest breaking news and videos straight from the entertainment industry.